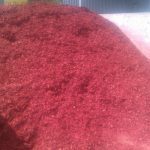 Here at Maddington Landscape & Garden Supplies we stock a variety of Perth mulches from coarse wood chips to fine black Mulch. 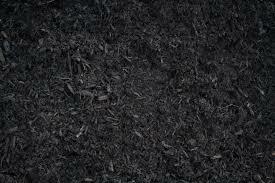 The purpose of mulching is to suppress weed growth, retain moisture and assist with improving the soil structure. 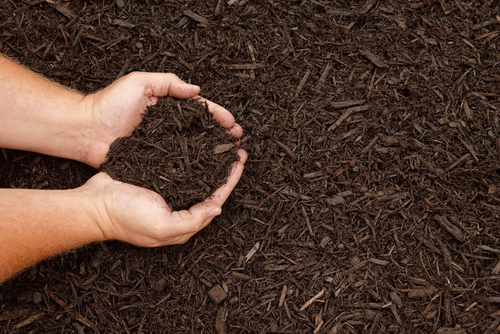 Coarse mulches and wood chips have a greater ability to suppress weeds and retain moisture. Fine composted mulches assist with weed suppression and moisture retention along with helping to improve soil structure. 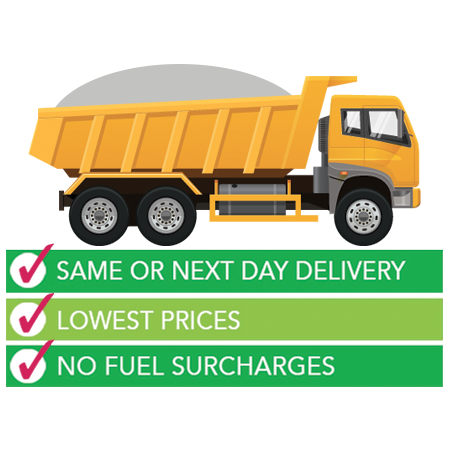 Full Perth metro delivery service 7 days a week. For those who have not mulched their garden before or would like some tips there is a how best to prepare and apply video here. 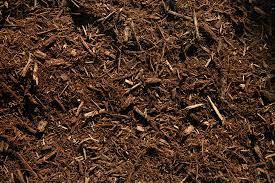 A coarse heavier type, wood chips are very good at suppressing weed growth and retaining moisture. 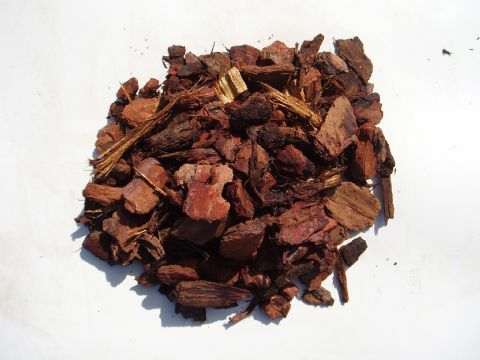 there are 2 types of wood chip that we have available which are natural wood chip and coloured woodland red chip. Crushed forest bark, screened peat and composted organics. 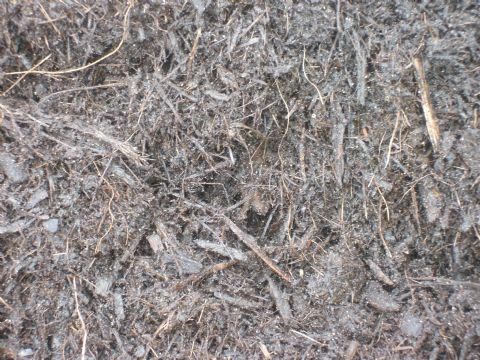 A coarse mulch made from coloured pine chips. 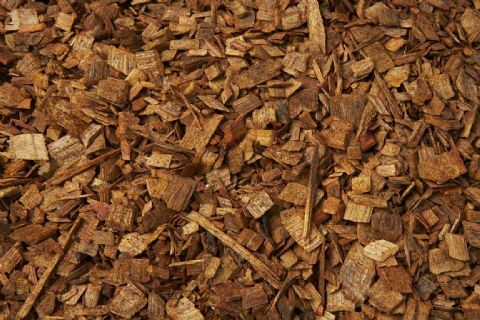 Woodchips are very good at suppressing weed growth and retaining moisture.